Could Spider-Man Join The Avengers: Marvel Rumor Has Us Intrigued! 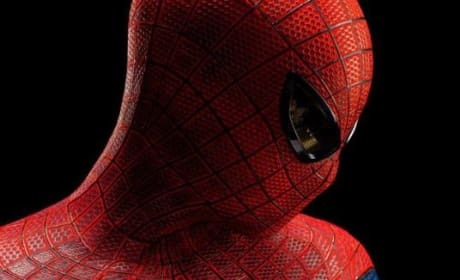 The Amazing Spider-Man might be joining The Avengers! That's the latest rumor about Marvel and Sony working together (finally).